The XQD memory cards for Panasonic S1 and S1R are best choices, they are much faster than SD cards, currently there are 3 kinds of XQD cards, the Sony XQD G Series is the best selling XQD cards for S1 and S1R. 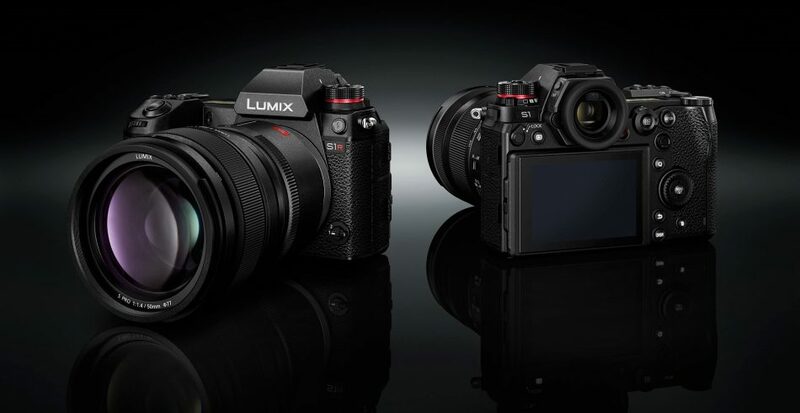 The second slot of Panasonic S1 and S1R support UHS-II memory cards. So you can get some UHS-II memory cards for S1 and S1R. The toughest & fastest UHS-II SD memory card is Sony’s SF-G series UHS-II SDXC card, this card has fastest max. write speed at 299 MB/s. And Lexar Professional 2000x UHS-II SDXC card is also one of the best selling UHS-II SD card, it is cheaper than SanDisk Extreme PRO UHS-II SDXC card, yet has the same max read and write speed (R 300 MB/s & W 260 MB/s).